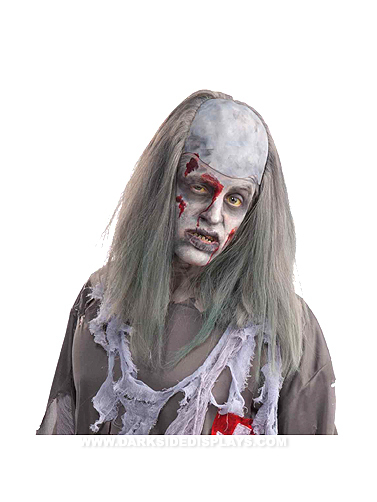 This balding zombie grave robber wig will make your costume complete. Features an adjustable elastic band for a better fit. Zombie Grave Robber Wig is one size fits most.